BBQ FuelThere are 4 products. 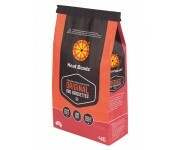 Australians have been cooking with Heat Beads® BBQ Briquettes since the early 1970s. 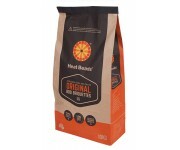 While the design of the packet has changed several times over the years, the instantly recognisable wheel logo representing the Heat Beads quality product remains an integral part of their brand story. 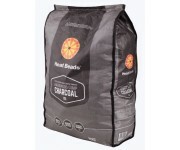 Originally owned by Willow Ware, Australian Char purchased the iconic brand in April 1988. 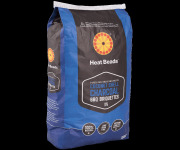 The Heat Beads® brand is proudly Australian owned and operated.